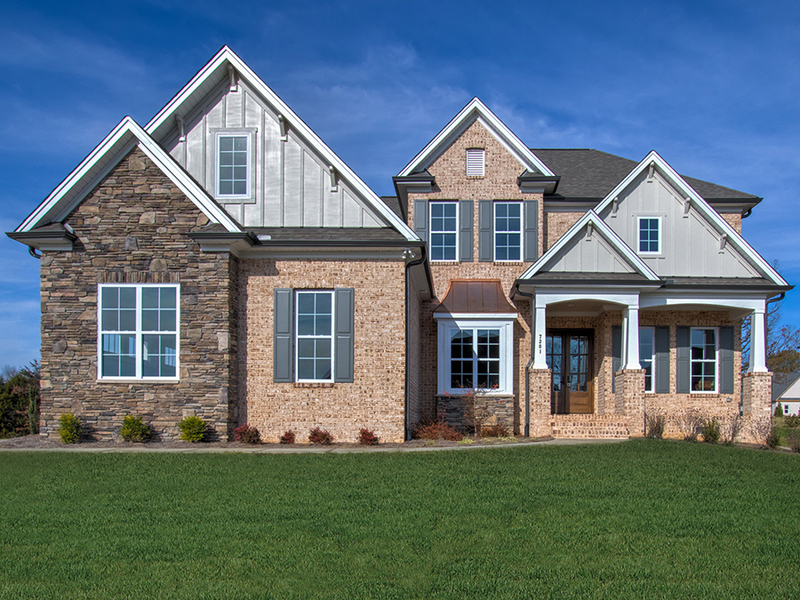 We take pride in each home we build. 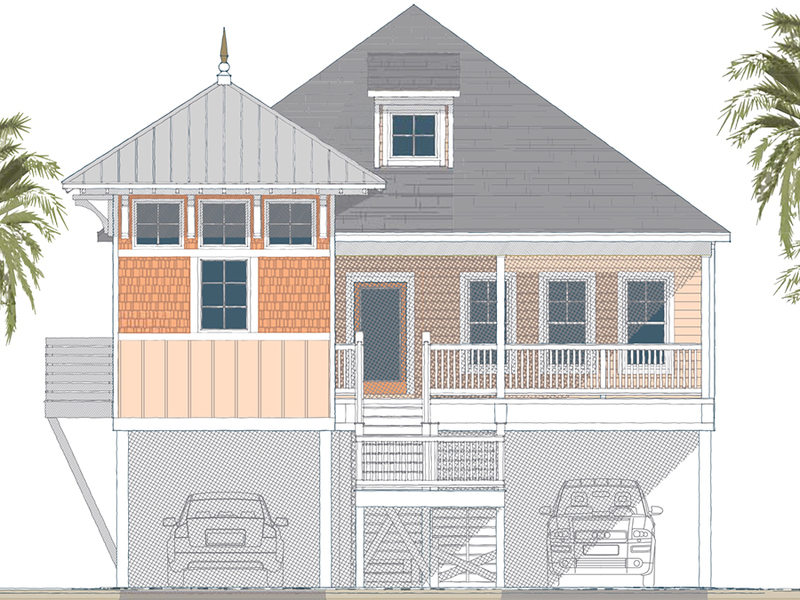 So much thought goes into every detail, from the plan that was selected to the paint colors on the walls. 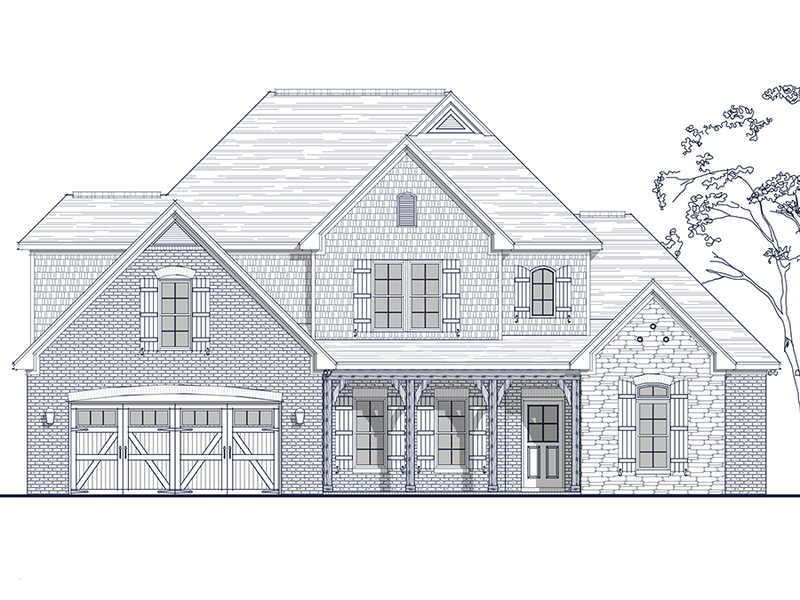 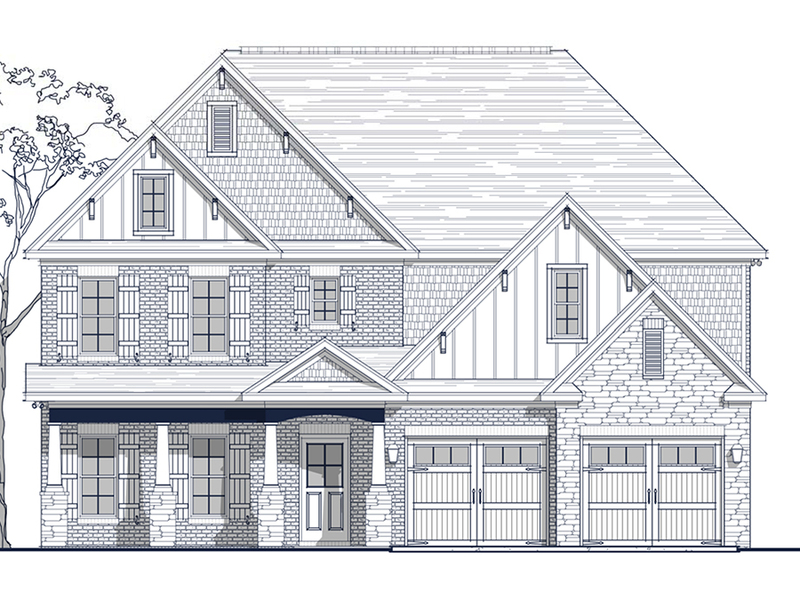 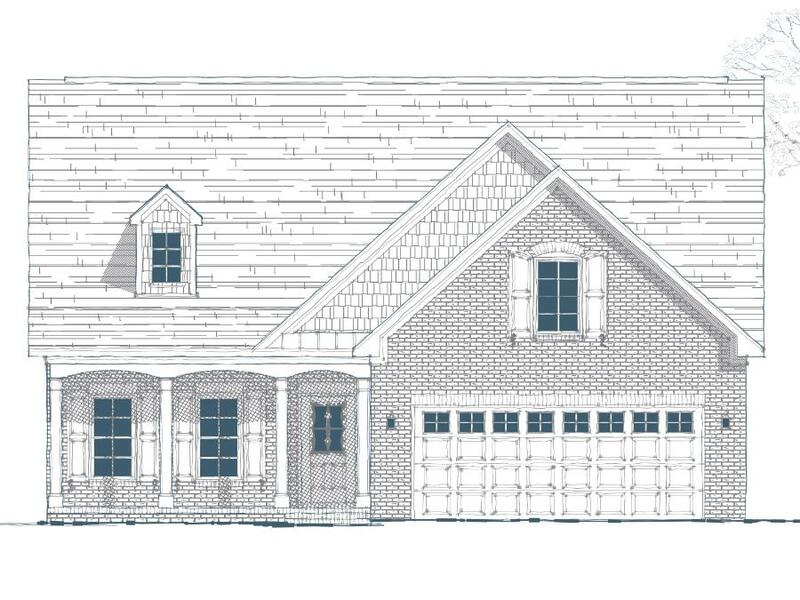 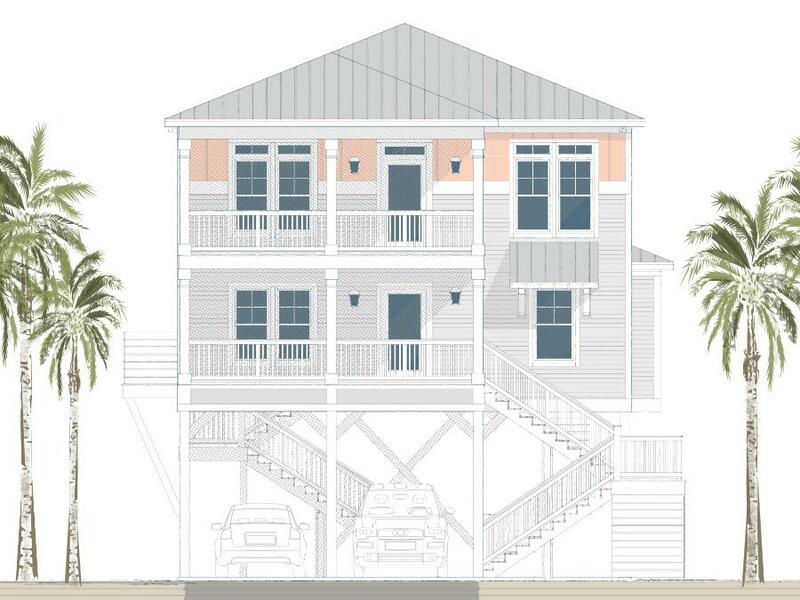 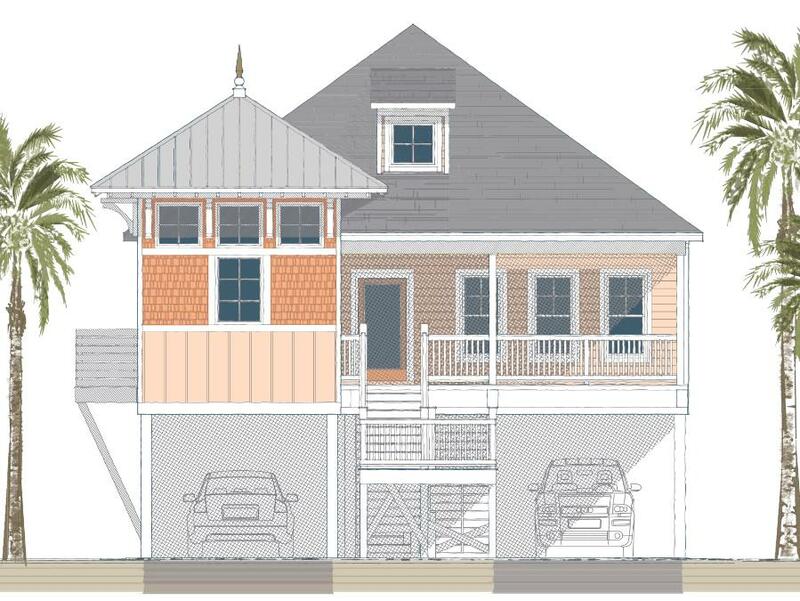 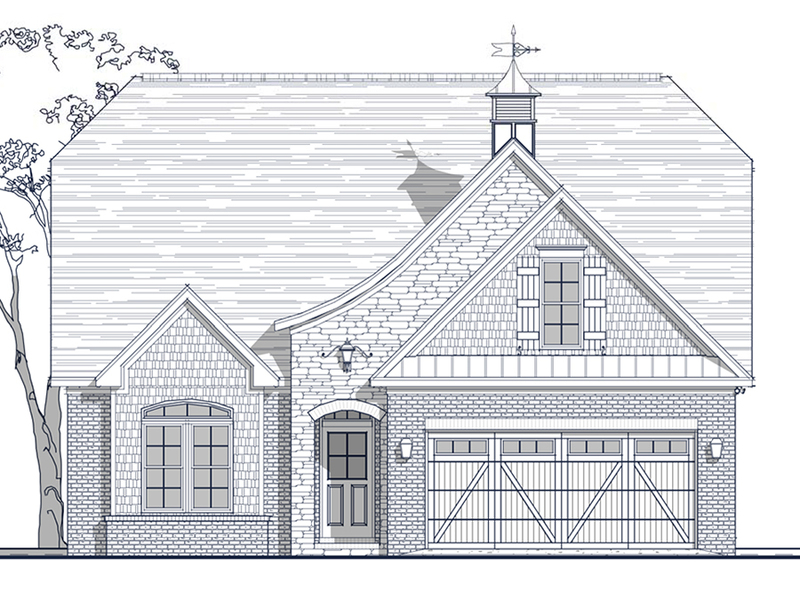 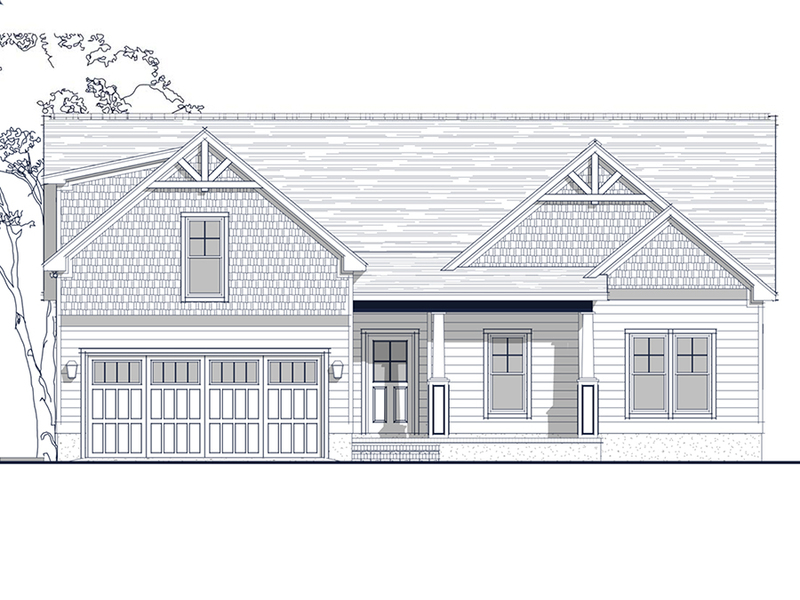 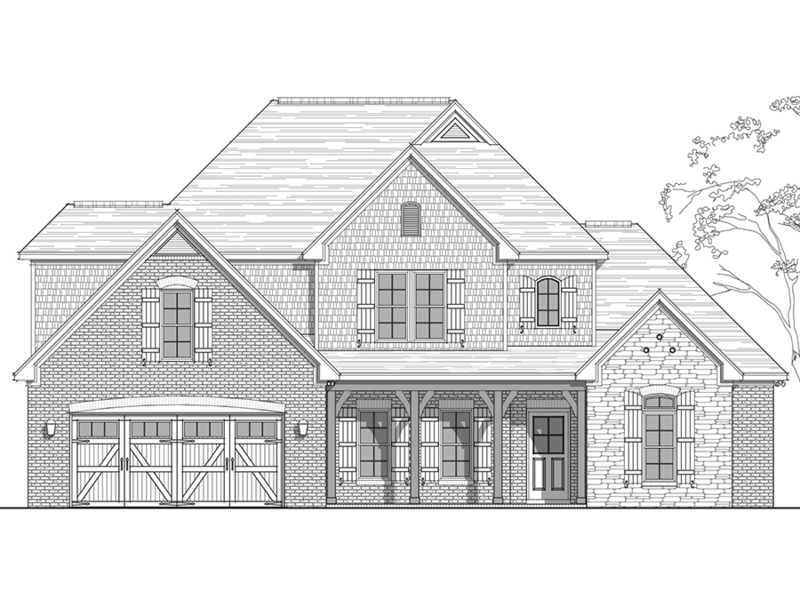 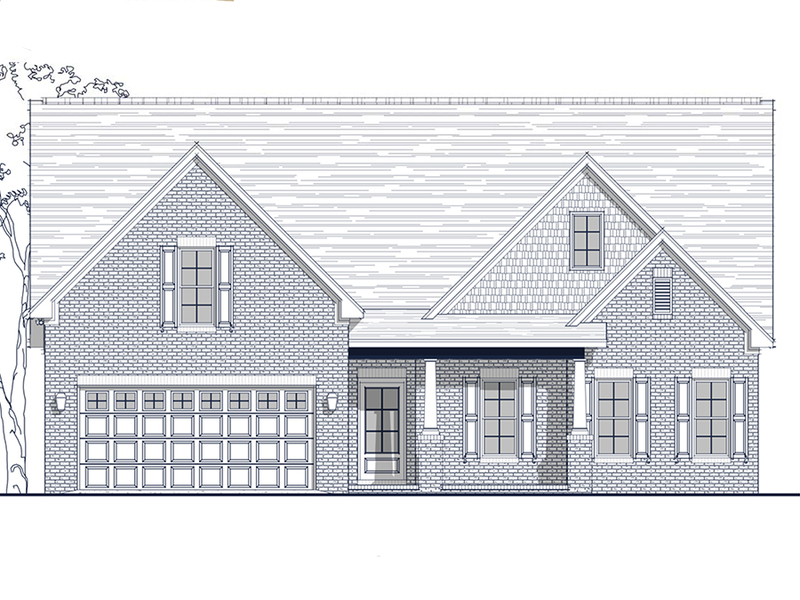 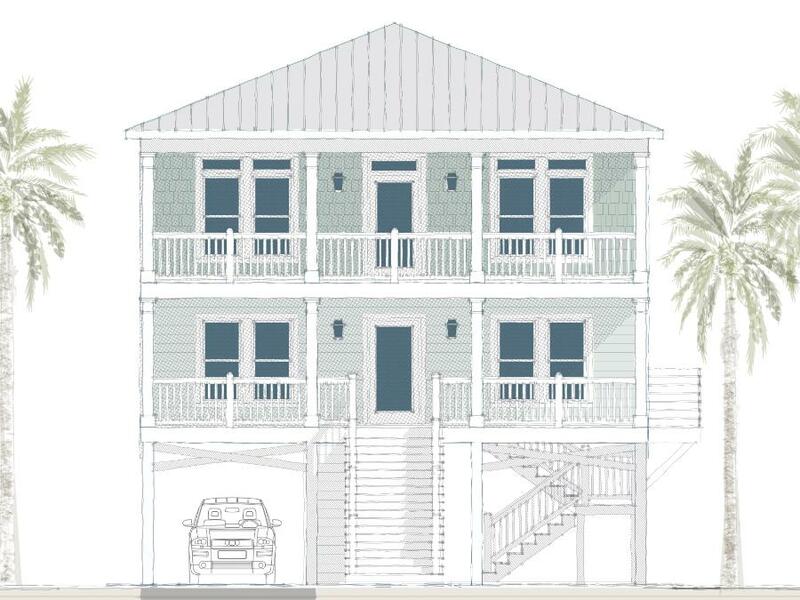 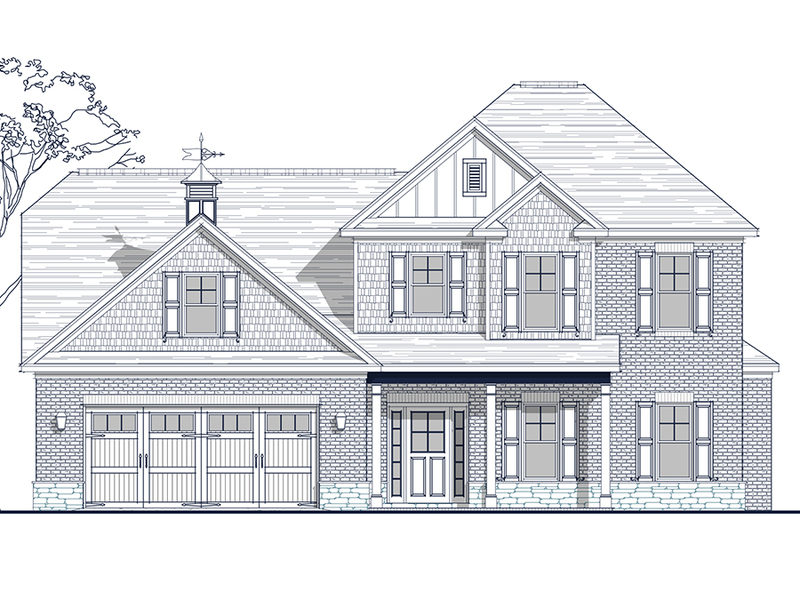 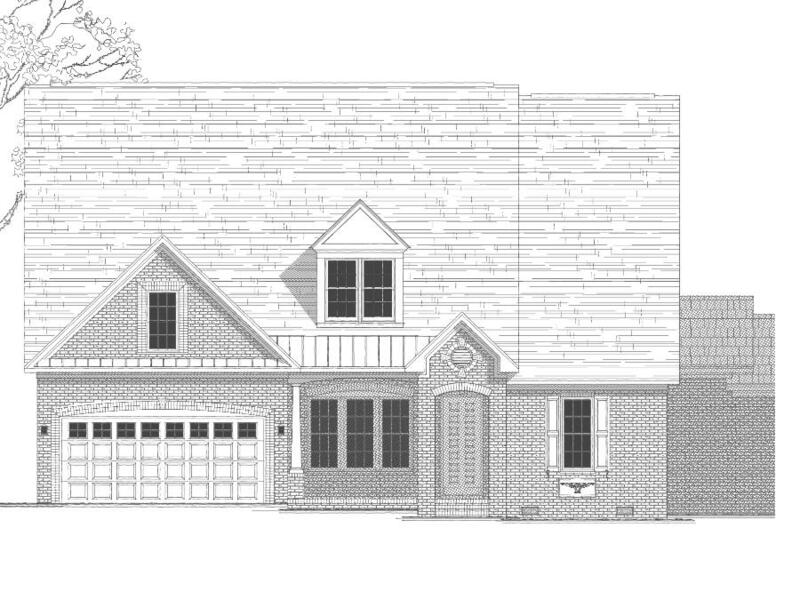 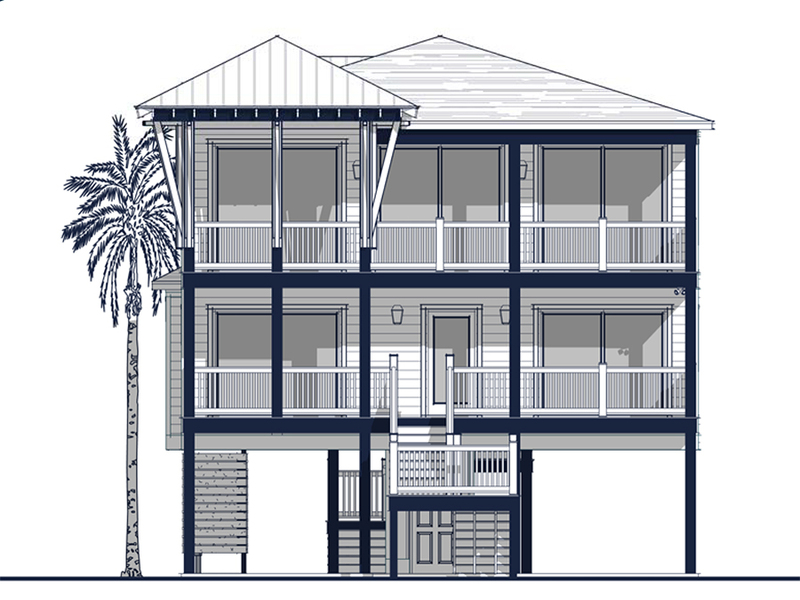 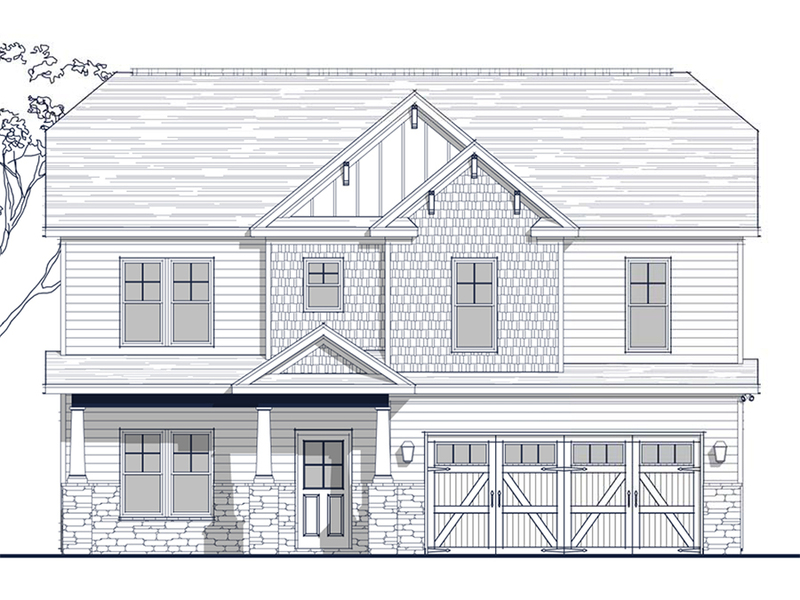 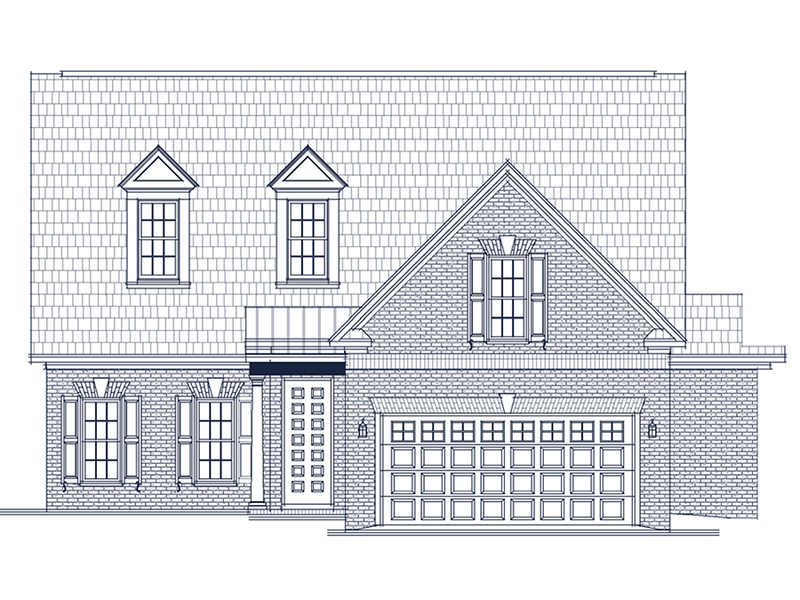 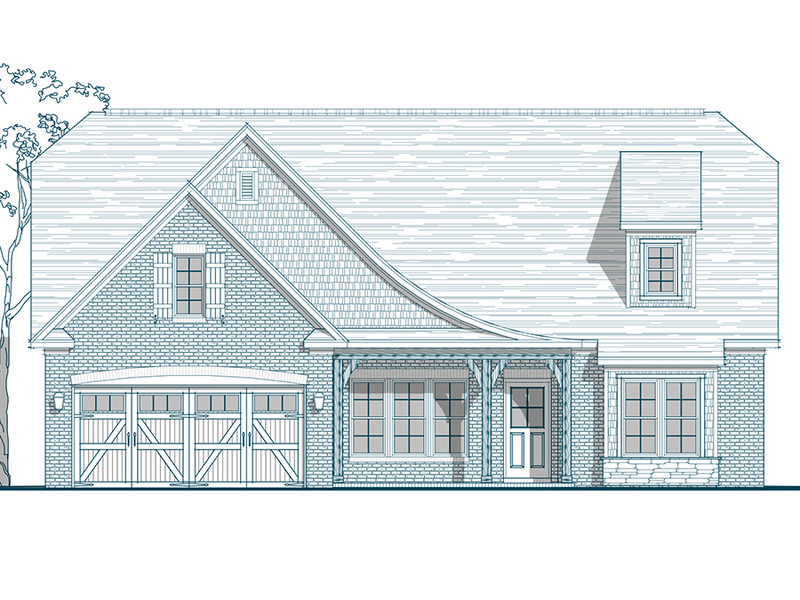 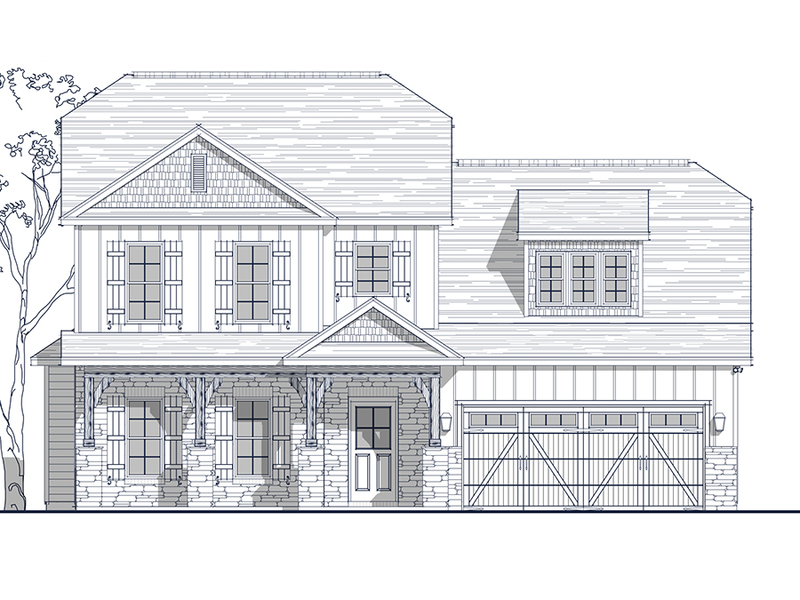 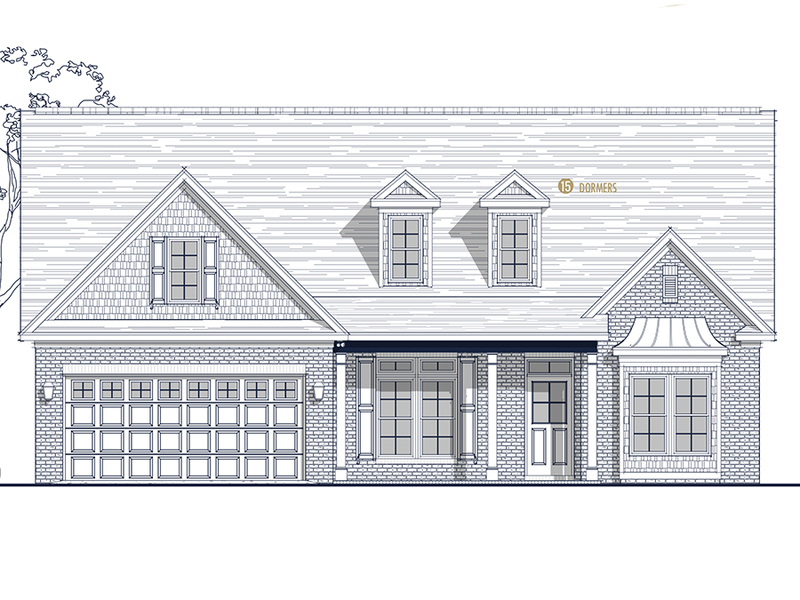 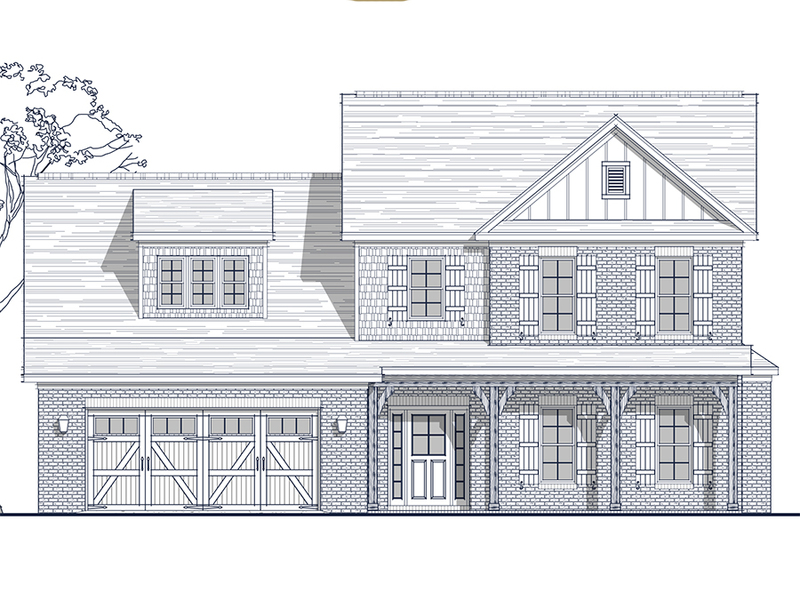 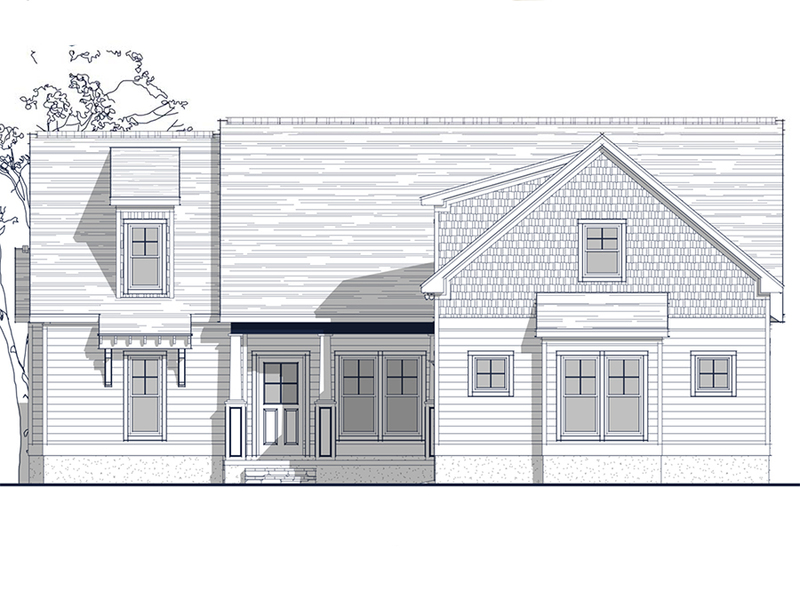 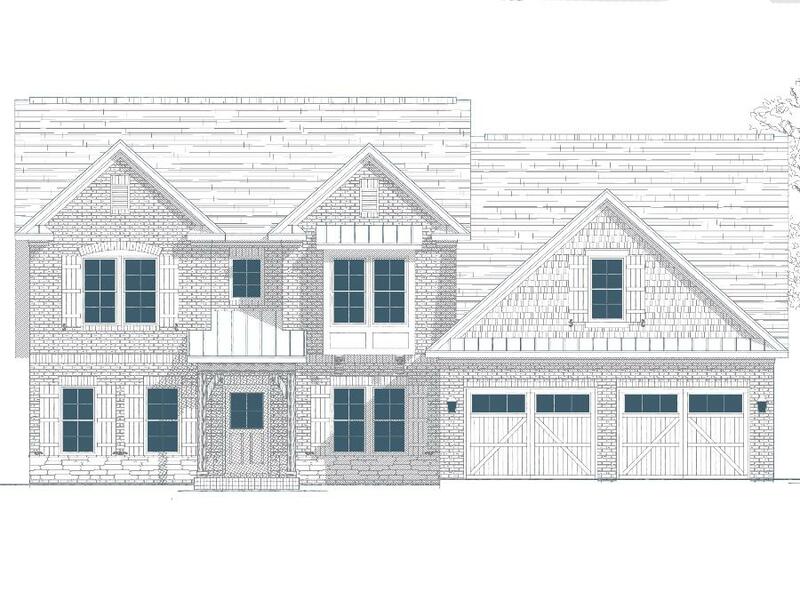 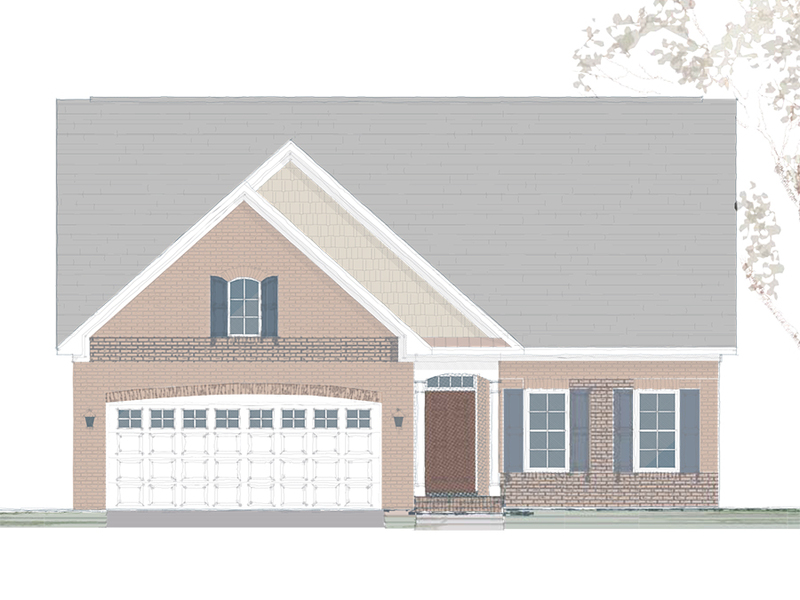 With each of our homes, the floor plans are drawn with custom changes by our in-house architectural department. 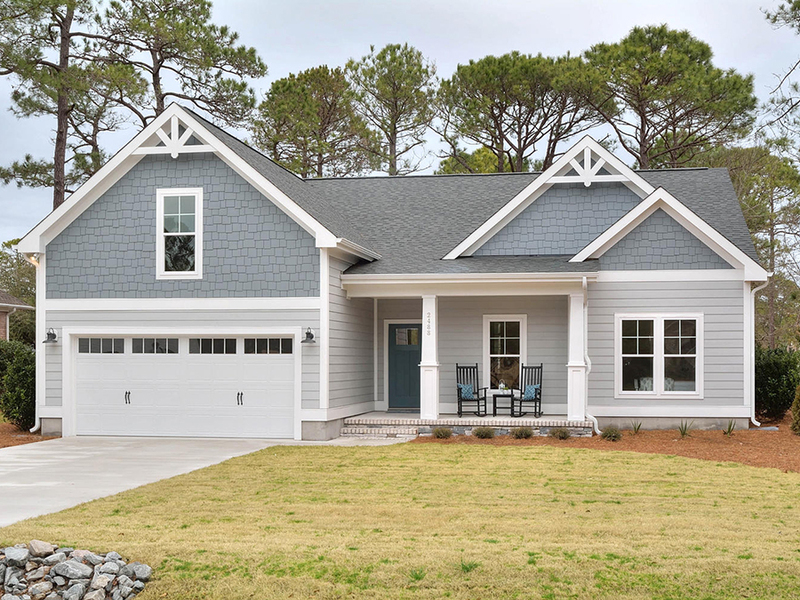 Our Design Gallery Coordinators, thoughtfully select each option and color that goes into each home, keeping in mind current styles and trends. 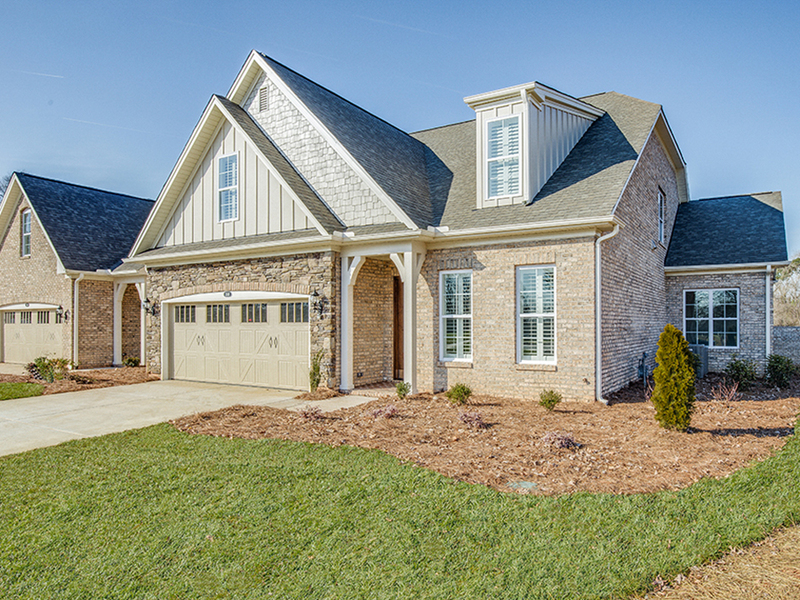 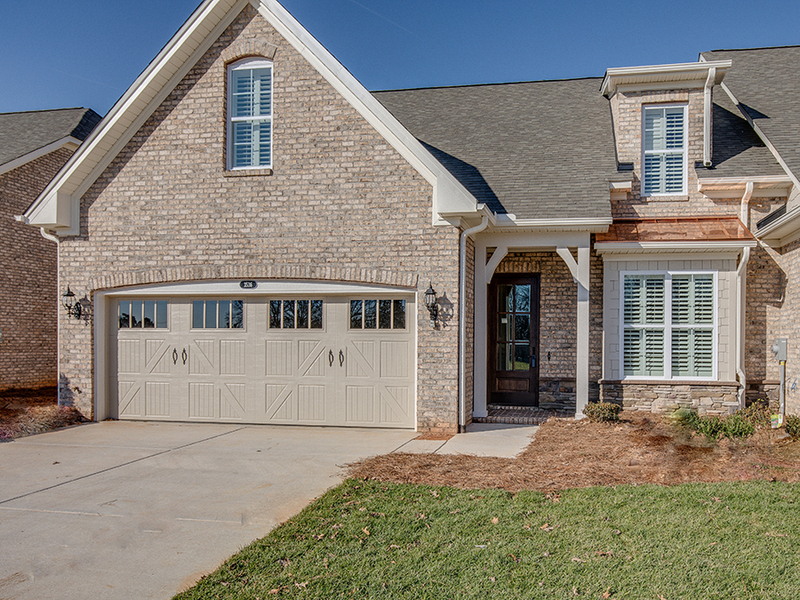 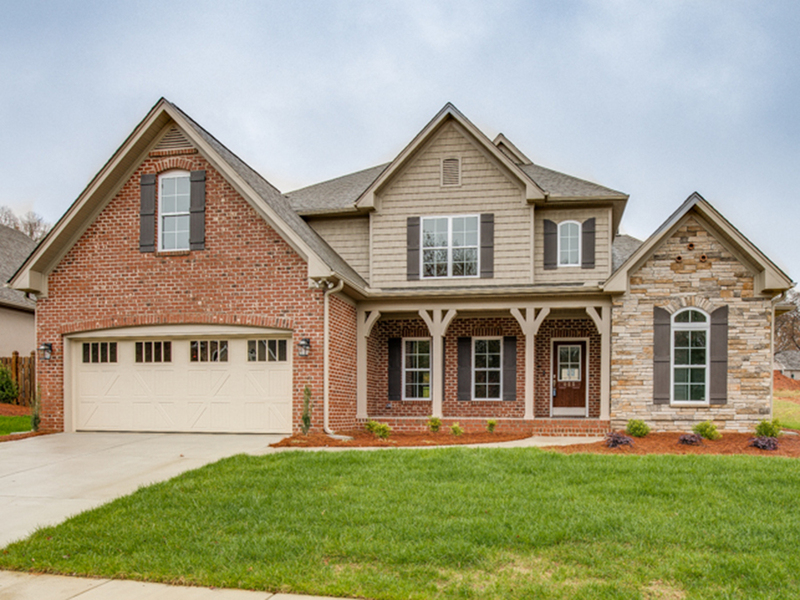 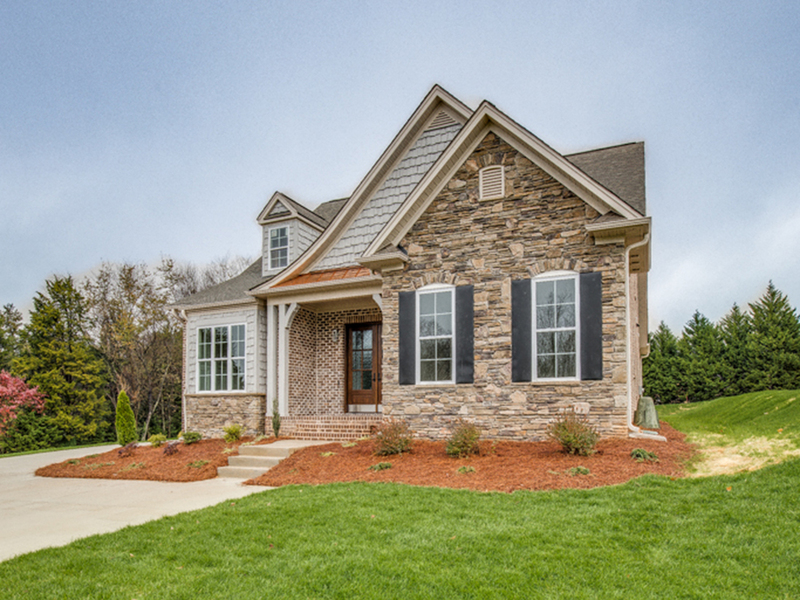 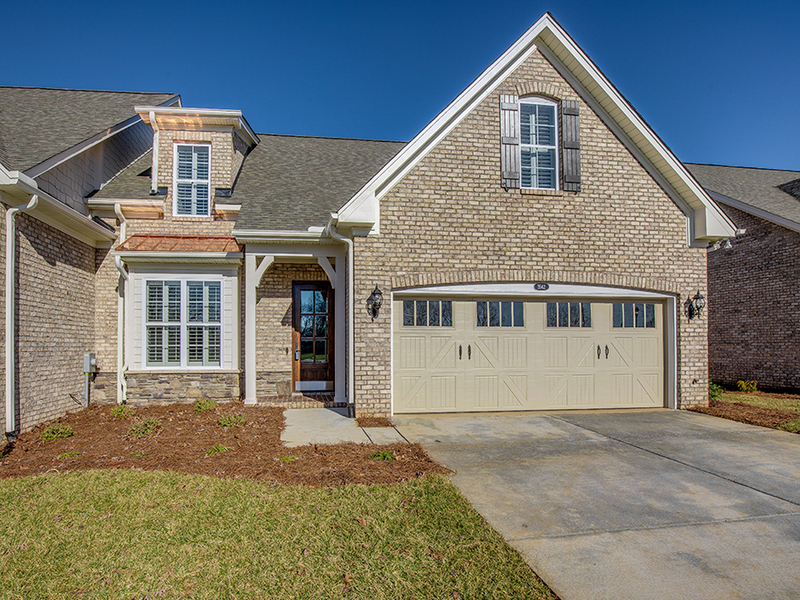 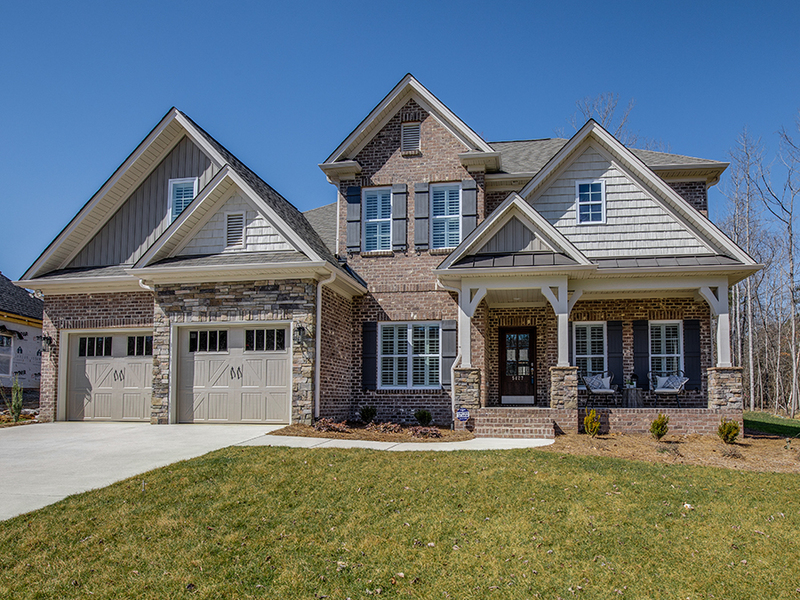 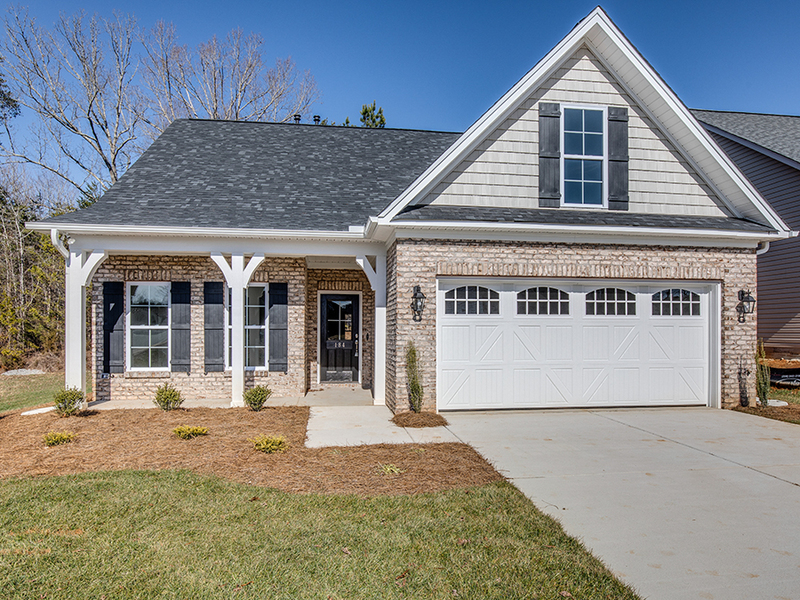 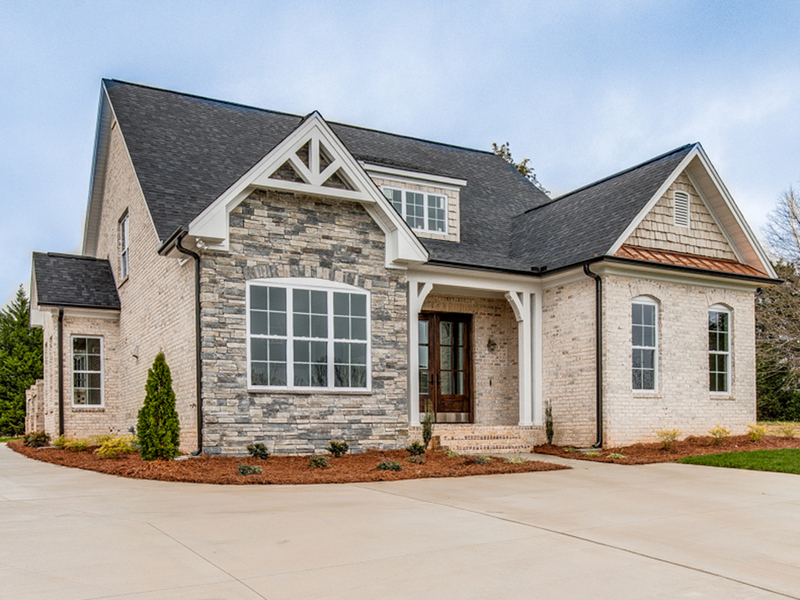 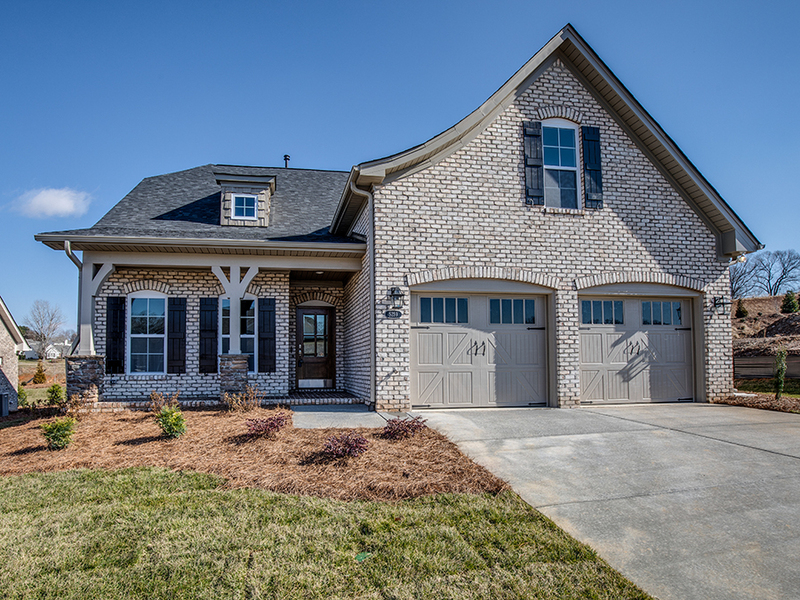 Check out one of our quick move-in homes and become a new homeowner today!